Instant Cash For Cars Brisbane - We are Car Buyer Near You - Call Us Now! 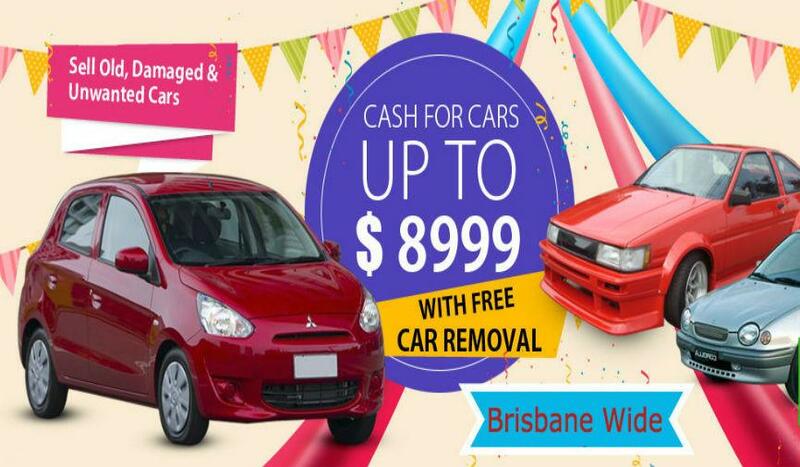 At Flash Cash For Cars We buy your unwanted car for cash in Brisbane up to $8999 and same day car removal from anywhere in Brisbane regions absolutely free (NO hidden fees or charges). We pay cash for all type of Cars, Truck, Van, Ute, 4×4, SUV and much more in any condition. Call us now to get top cash for scrap, old, damaged, used, second hand or unwanted cars. Honest quote, reliable service, professional team and 100% satisfaction is what you receive from Flash cash for cars. Flash Cash for Cars is your car buyer that doesn’t put a dent in the selling process. If anything, we take out the bumps, making it easy to sell your unwanted vehicle to us. Have an unwanted car? It could be worth up to $8999 instant cash when you give “Flash Cash For Cars” a call. We are your car buyer in Brisbane that pays good cash on unwanted vehicles. We buy vehicles of all types for up to $8999 instant cash. Just with the word ‘sold’, we can decide on an appointment according to your convenience. As soon as you say ‘Yes’, we will be on our way like a speed ball to remove your vehicle with the cash payment in our hands. Tempting offer? Give us a call and we’ll make you your very own tempting offer. Flash Cash for Cars is buying your unwanted vehicle fast and remove it from your property same day. We are professionals and have thorough knowledge to buy any kind of vehicle for up to $8999. The information you provide to us determines the value of the car such as year made, Model, condition and location of pick up. If you’re selling a car in Sydney, then call Sydney Car Buyer for best rates. Flash Cash For Cars offer up to $8999 for your unwanted scrap cars anywhere in Brisbane. We lend high standard service to our valuable customers and pay sufficient amount for their vehicle on the spot itself. You don’t need to worry about the huge towing charges! It is completely free. We are fully licensed car buyers and wreckers in Brisbane. We offer a great price for every single car seller that calls us. Have a car that barely moves? No longer operational, or damaged beyond repair? It can be used as a second-hand vehicle, or as a scrap car for metal! Flash Cash for Cars is ready to buy it for instant cash up to $8999 on the same day. The pickup of the car or the vehicle is free of cost and can be scheduled to happen on the same day! When it comes to getting “cash for your car” then flash is the company you need to call for best deals. We are fully licensed used auto buyer and wrecker that will make you an offer on your vehicle no matter what its condition. Choose us as we pay up to $8999 for your vehicle. While many calls we receive are for cash quotes on scrap and junk vehicles, or vehicles that have been written off, we also buy cars that are in good condition. Wrecked or resellable, we’ll make an offer that is based on different factors of the vehicle. When estimating the worth of a used vehicle that can be resold, we’ll consider the make and model of the vehicle as well as things like its condition. We’ll also take other factors into consideration like whether it has been in any accidents and its odometer reading. You might be in a situation where your resellable vehicle is worth more recycled. If we receive a call on a vehicle that is still in running condition, but so old and in low demand that it will bring a higher price to the vehicle owner recycled, we’ll estimate its scrap value. 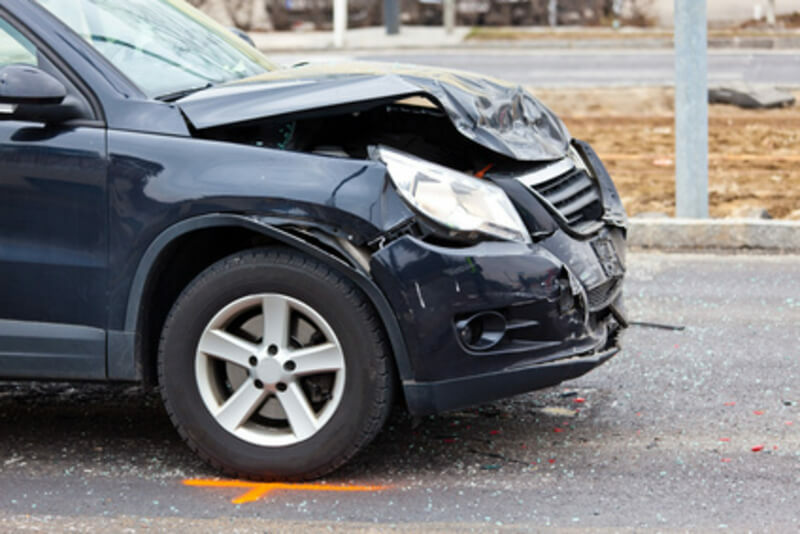 Many vehicles have precious metals in the parts that are worth a fair value, as well as their weight in steel and salvageable parts. Regardless of the condition, Flash Cash for Cars pays up to $8999 instant cash on Scrap, Old, Unwanted, Junk, Damaged, Written-off, New Model, Second Hand used Vehicles. Never pay anyone to have your car removed from your premises as we also offer scrap car removal along with top dollar in your pocket. We buy any scrap car and have the vehicle towed off your property at no cost. We are a car removal company in Brisbane that pays instant cash for scrap cars with any level of damage. Our company is one that is not just a car buyer, but also an auto wrecker. So, that vehicle that is mere rust still has value, just as a vehicle that isn’t worth the cost of repairs.We are your scrap car buyer in Brisbane that doesn’t hesitate to make you a fair offer on your unwanted car. At Flash we pay highest cash for cars up to $8999 including free collection, We buy cars for cash any make or model and any condition. Flash is Brisbane’s reliable and best car buyer that makes the process of selling your car fast and easy. While your vehicle might not exactly be an asset, you can get some good dough when you give Flash Cash for Cars a call. We buy vehicles of all types for up to $8999 instant cash. With a snap of your tongue to say the word “Sold” we can be on our way like a speed ball to remove your vehicle and with the cash in our hand. Give us a call and we’ll make you a cash offer. Whatever type of vehicle you own, we’ll buy it. Whether the vehicle is a foreign luxury car, or a domestic sports car, one that is running or is no longer roadworthy, we will make you a fair cash offer on your unwanted vehicle. And, we’ll come to your location anywhere in Brisbane and remove it for free. and all other surrounding regions. If your Newcastle then visit Origin cash for cars for best deals on your unwanted vehicles or if in Sydney visit Active car removal. To get your unwanted vehicle sold today, give us a call at the number below. We’ll buy it for up to $8999 cash! We pay cash upto $9999 for scrap cars on the spot. Whatsoever the condition of your car be!! There is need of worries about the huge towing charges. We remove your cars for free. Sell your car for cash up to [sitecash] today. Don't waste your time advertising over the internet call Flash cash for cars and sell your car instantly. We are your trusted auto buyer that makes you a fair cash offer on your unwanted car. Copyright © 2019 flashcashforcars.com.au All Rights Reserved.